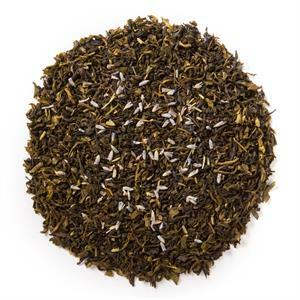 Earl of Grey Green (Loose Leaf) combines a delicate green tea base with natural oil of bergamot for a crisper take on the classic blend. 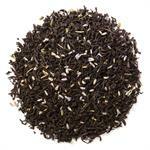 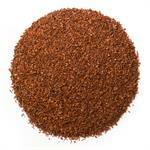 Davidson's Earl of Grey Green (Loose Leaf) has strong citrus undertones and an earthy, floral finish. 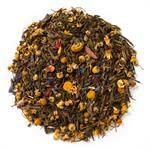 The organic green tea in Davidson's Earl of Grey Green is sourced from family tea farms in India. 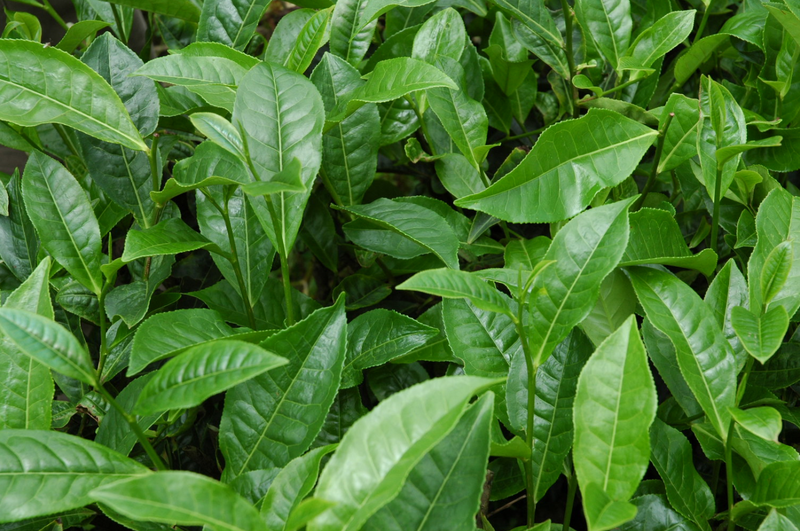 During a recent visit, Davidson's co-owner, Kunall Patel, captured this up-close shot of the vibrant tea leaves growing at one of the small tea farms. 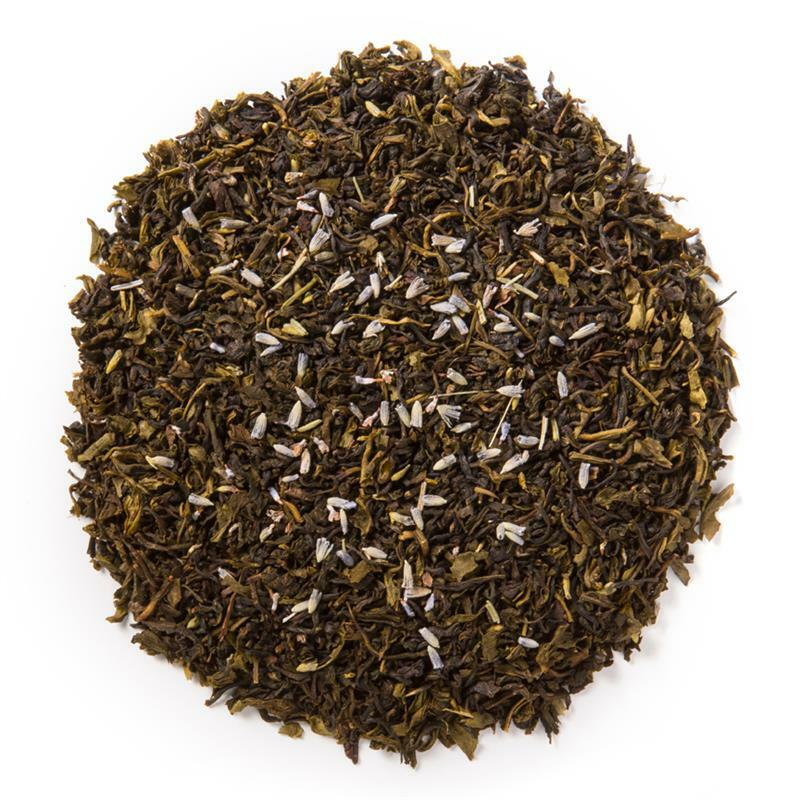 Traditional Earl Grey, with a black tea base, is a universal blend of tea that is said to have been created for the Second Earl of Grey in the 1800s. 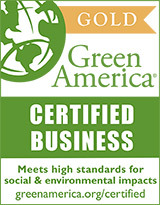 Organic green tea, natural oil of bergamot, and organic lavender flowers.